I write in defence of Her Majesty’s Customs and Revenue! Intellectually I believe in tax incentives, a low tax economy, flexibility and so on. These, however, are matters of debate and policy upon which individuals may legitimately differ. Once a policy is set it is surely both reasonable and moral that the law is consistently applied. Enter the case of the BBC presenters. Christa Ackroyd was a regional BBC presenter contracted through a personal service company. Ms Ackroyd lost a case in the First Tier Tribunal (which hears tax appeals) on her employment status with the BBC. Her Majesty’s Customs and Revenue (HMRC) were seeking to recover tax and national insurance from the company through which Christa Ackroyd was contracted via a mechanism known as IR35 – the essence of the argument being that to all intents and purposes she was an employee of the BBC and should be taxed as an employee rather than an independent contractor. The full judgement was released on 10th February 2018 and can be read here. Ackroyd was under contract for 225 days a year to the BBC and the contract, which covered 7 years, could be ended only by ‘material breach.’ She was restricted from working elsewhere without permission and her company could not provide a substitute for Ackroyd. The Tribunal ruled that she was economically dependent on this contract (in fact it seems that between 95% and 100% of her income derived from this contract) and its’ nature was that of a contract of employment. This was in essence stable and continuous employment, not a series of short-term contracts. The presenters are now up in arms. 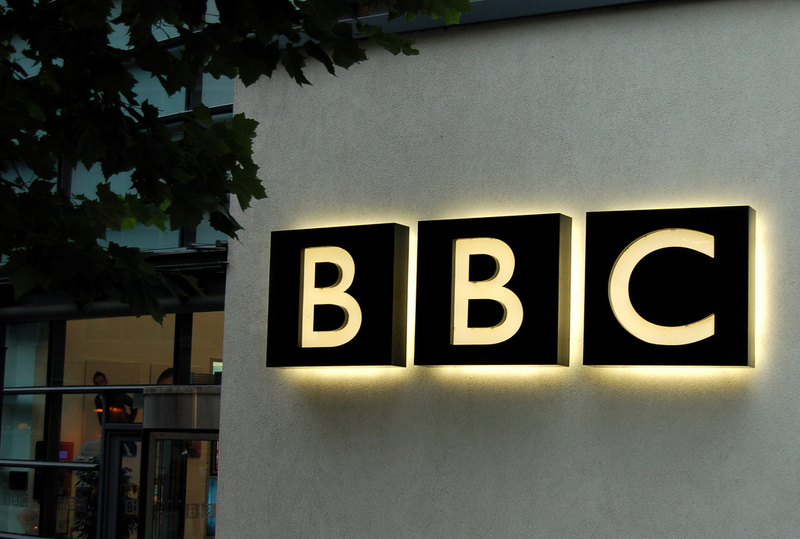 Firstly, they protest that the BBC forced them to take this stance and contract through personal service companies and secondly, that the BBC is now inserting clauses into contractual arrangements transferring the entire risk for any potential tax liability to the individual. Many, say the presenters, are now working ‘out of contract’ and could therefore be released from their posts with minimal notice. Both parties are being disingenuous. First, in principle, HMRC are surely correct. If a presenter was a genuine freelancer, presenting programmes for different companies in different places on a relatively short-term basis then there is a real case for that individual to be considered self-employed whether individually or via a personal service company. However, if that presenter works nearly exclusively for the BBC (both in time and economically), and has, say, presented the same programme for many years, it is difficult to see how that can be reasonably justified. Second, both parties have benefited from these arrangements. If a contractor operating through a service company agrees a deal with a client then the fees are almost certainly going to be higher than if the person is employed. This is because the main saving in these arrangements is 13.8% employers’ national insurance. Self-employment or contracting deals usually share the benefit; so the BBC pays less than 113.8% of ‘base salary’ and the presenter receives more than 100% of ‘base salary’. Strange that doesn’t get mentioned. The benefits accruing to the presenter do not stop there. The second real benefit is what can be claimed as expenses payable from pre-tax rather than post-tax income. In particular the presenters – if self-employed contractors – will be able to claim their travel commuting costs (whether from Macclesfield to Salford, or even London to Salford). That is because a genuinely self-employed contractor will be travelling from place to place, from job to job, so it is entirely reasonable for such costs to be tax deductible. However, a commute from home to the same place of work is not tax allowable for the rest of us. I do not know whether any of the presenters employ spouses, partners or family members to administer their companies, do the accounts, make the tea etc. However, I strongly suspect that some will do exactly that. Hence more income can be paid into the household at standard rather than higher rates of tax. Payment by dividends may also lead to some further savings on national insurance. Third, by refusing normal employment contracts, and with the presenters resisting, the situation appears to be that the BBC are employing presenters without contracts. There is no difference in substance here from a zero hours contract – the sort that the BBC condemns in its investigative journalism of, for example, Sports Direct. The fact that their presenters have some 000’s on the end of their salaries/fees does not change the principle. The BBC could offer ‘employment contracts’ if it chose to do so and there is a sniff of hypocrisy when they expose others who do not do so and then fail to act properly themselves. First, the reputation of the market economy. An innovative, enterprise, capitalist economy requires a good deal of freedom of action and organisation. However, if participants in the economy – whether corporate or individual – act immorally the damage is to the whole system of democratic, market-based capitalism. What do I mean by acting immorally in this case? What about holding oneself out as an independent, self-employed contractor (in the case of the presenters) or requiring your presenters to do so (in the case of the BBC) when in reality the arrangement is one of employment as indicated in the judgement. Second, the importance of incentivising the genuinely self-employed. Small, self-employed businesses are the life-blood of our economy. They provide opportunity, employment, freedom and income. Self-employment is one way in which motivated individuals express their aspirations to be successful and grow businesses. They take risks that others would not and do not and their entitlements to various employment or welfare rights are less than with employees. Hence it is right and responsible that those in that position receive at least some degree of favourable tax treatment. For these arrangements to be either abused or blurred will ultimately be damaging to those whom the system is genuinely designed to assist. By muddying the waters, the BBC and its well-paid presenters, may be damaging not only our economy and its basis, but the genuinely, hard-working, striving self-employed.